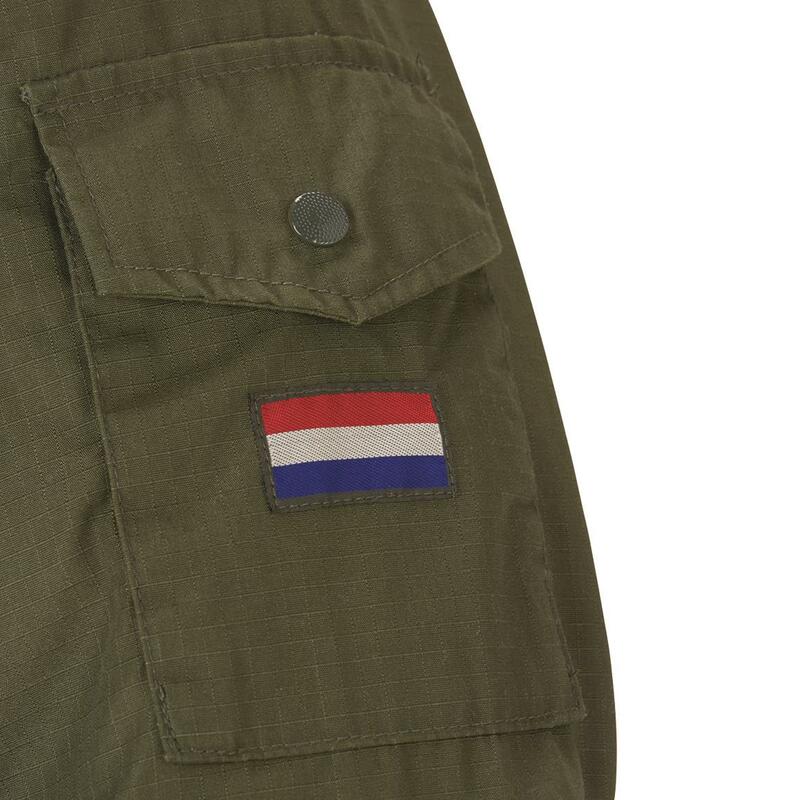 As seen keeping soldiers of the "Koninklijke Landmacht" warm and dry during military maneuvers from within the kingdom of the Netherlands out to NATO peacekeeping around the world. 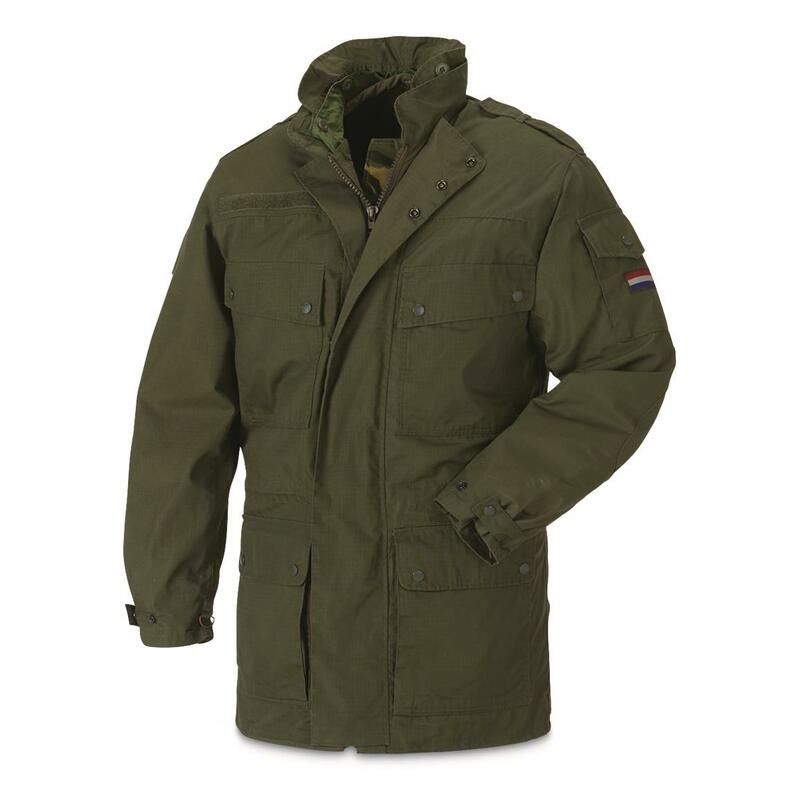 Waterproof GORE-TEX® is sandwiched between a rugged ripstop shell and a smooth synthetic lining for easy on and off over other clothing. 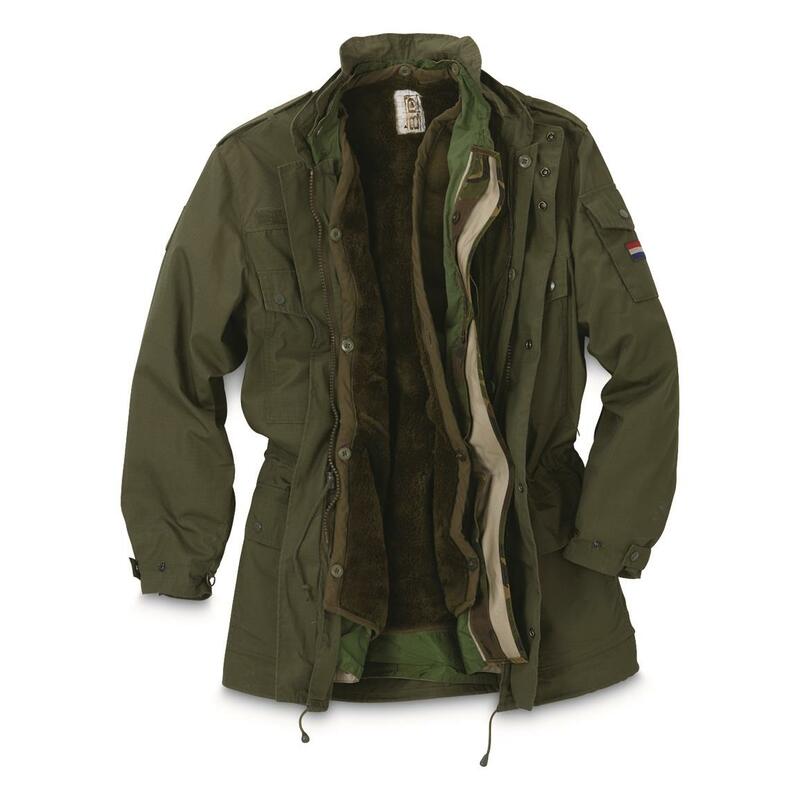 Extra-length Parka design prevents infiltration from blowing snow and wind.